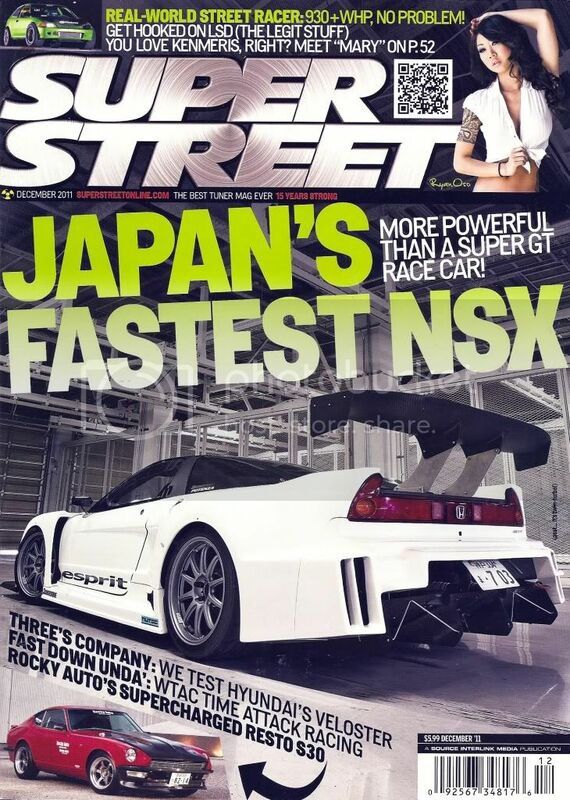 In Super Street December 2011 Issue, pgs. 038, there is an article about Motion Auto Show & Expo in Long Beach, Ca at the Long Beach Convention Center. Congratulations to SoCal Chapter's Hybrid Hunnyz, Ryan Oso for being in the event coverage rocking the Team Hybrid outfit.